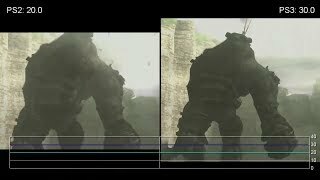 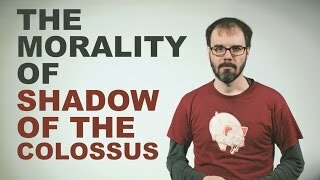 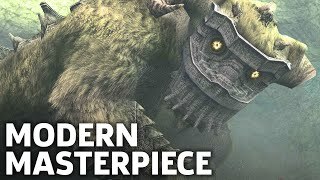 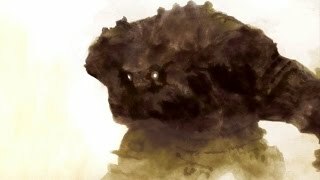 What Makes Shadow of the Colossus a Masterpiece? 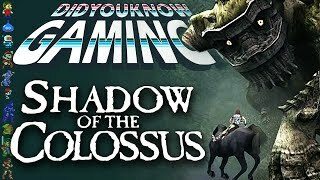 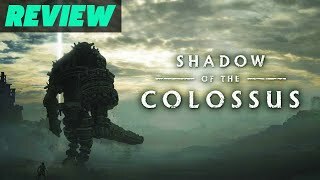 Pop Fiction: Is There a 17th Colossus? 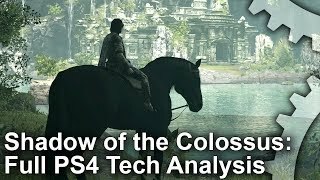 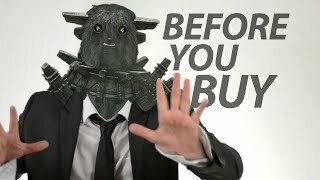 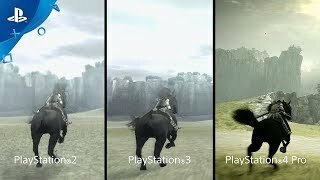 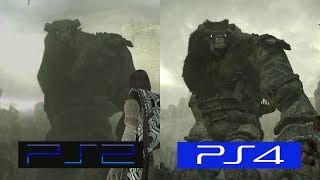 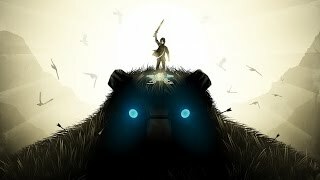 Shadow of the Colossus PS4: The Greatest Console Remake Ever? 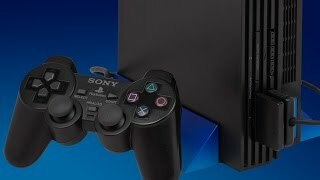 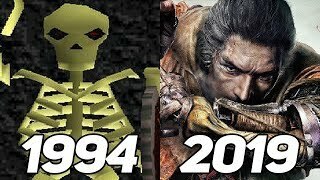 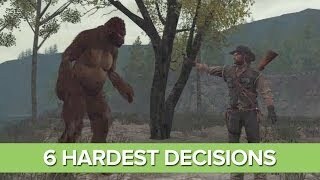 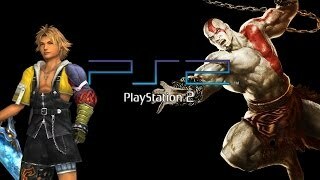 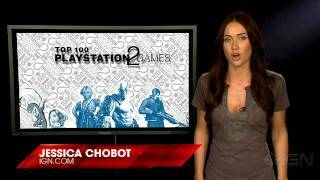 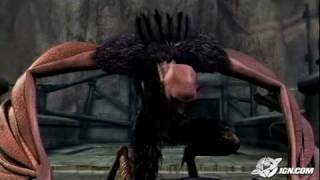 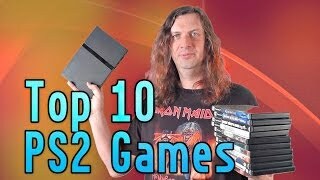 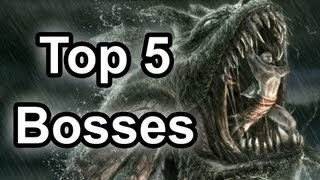 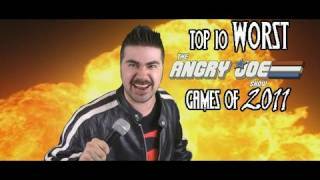 Top 10 WORST Games 2011!